You have too much energy to stay in one place for long, so why not chase the adventure you so desperately need? Wherever adventure takes you, remember that you are very accident prone. 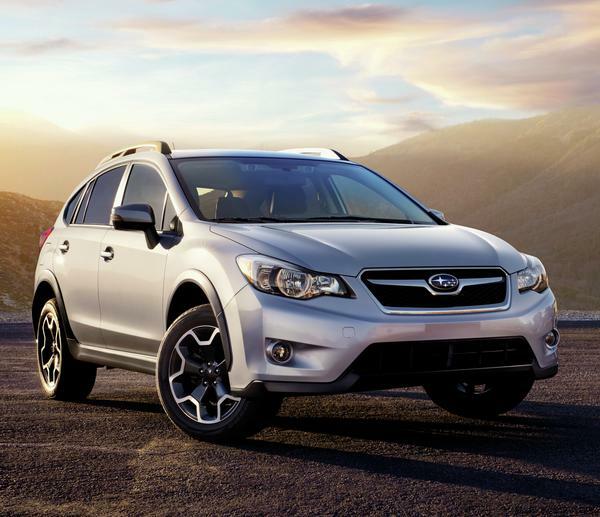 Check out the Subaru XV Crosstrek. 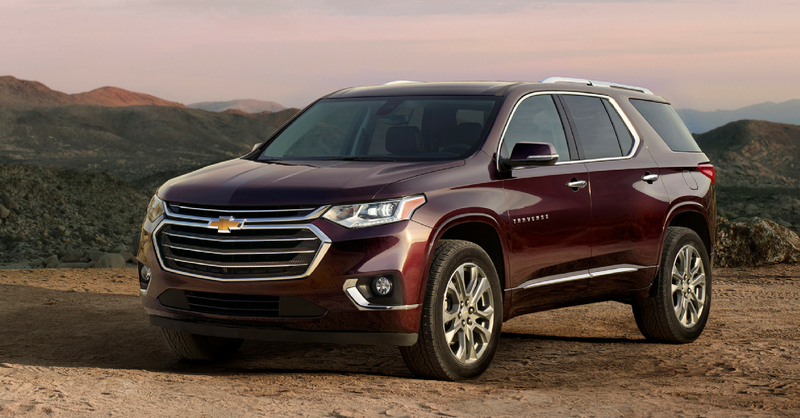 This crossover will help you find the adventure you seek, and has all the safety tech to buffer your accident-prone personality. Despite your cautious, reserved appearance, anyone who taps into your skills and abilities will be greatly rewarded. Nobody expects greatness from you, but when they open up that can of, well, you: BOOM. Don’t let it go to your head, but you’re a catch. 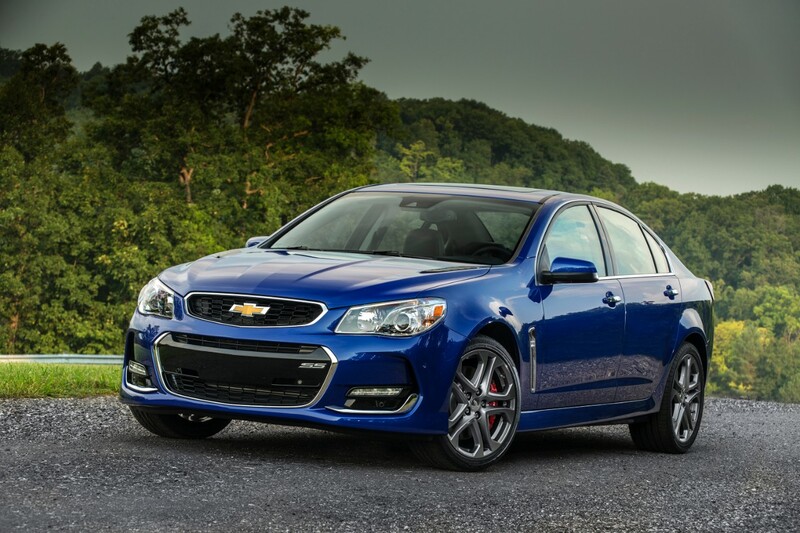 People like you aren’t too common, just like the Chevrolet SS. 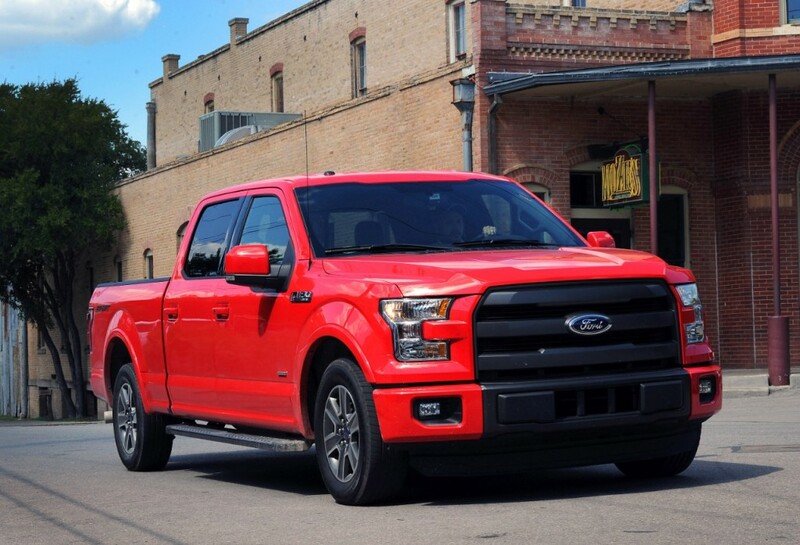 It looks like a standard sedan, but once you hit the gas pedal, you’ll unleash the incredible power of a 6.2L V8 engine and beat most other vehicles on the road. You’re a little weird, and that’s okay. Embrace it. Let’s be real, normal is just too boring. 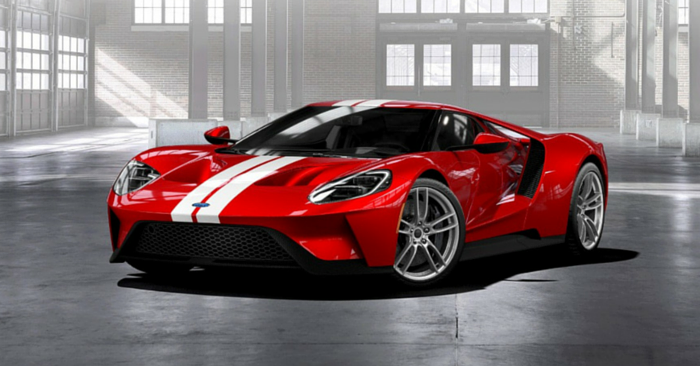 So whether you’re taking interpretive pottery classes, playing with your childhood Star Wars memorabilia, or dominating a local backgammon tournament, you need a vehicle that is just as weird (and cool) as you. 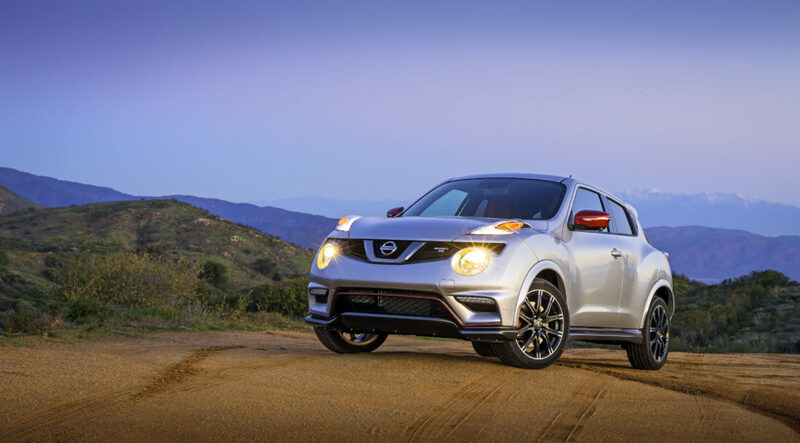 Check out the Nissan Juke. It’s unique, powerful, and weird like you are. Don’t let others get you down for being sensitive or emotional, that’s a strength of yours. So what if you STILL cry at the end of Finding Nemo? I mean, how can you NOT cry at that movie? We know that you tend to be gullible and indecisive, so why not buy a straight-forward, all-inclusive vehicle? 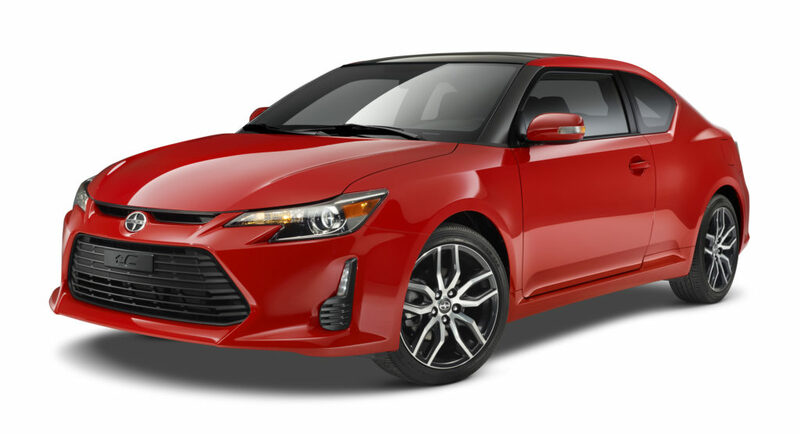 The Scion tC is easy to buy because it doesn’t have confusing trim levels. Also, it comes with a panoramic moon roof, so you can watch the stars and tear up at their beauty when you’re feeling emotional. We could dig into how Aries tend to be domineering and competitive. We could also talk about how your short-tempered attitude and impulsive behavior get you into trouble, and what vehicle would fit that personality, but come on. Aries is a ram, and the Aries symbol looks kind of like the Mopar logo. 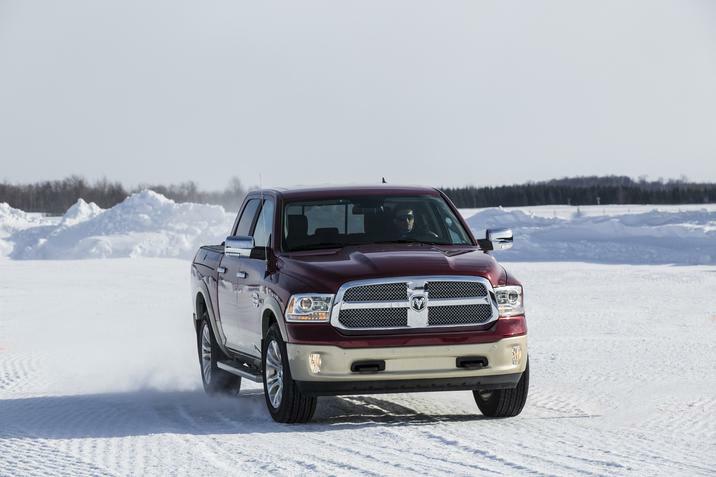 The stars have aligned, you need a RAM truck. One could assume a Taurus should drive a Ford Taurus, but that’s way too easy. As a Taurus, you’re a practical individual. You may be reliable when someone asks you for help, but outside of that you tend to be lazy. Once your bag of potato chips is empty, or during a commercial break, hop up off the couch to your and visit a Toyota dealership. 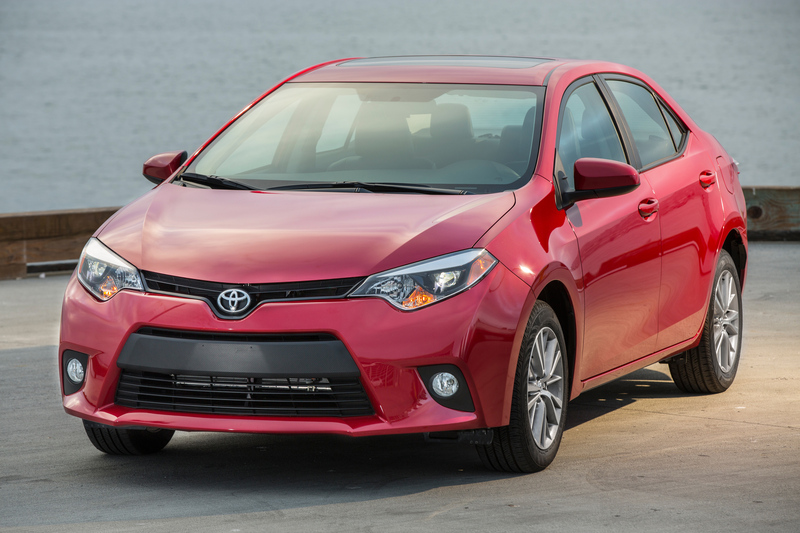 The Toyota Corolla has the reliability and practicality to reflect your personality. You’ve always relied on mental analysis rather than emotion in decision making. This approach has saved you time and money over the years, but now is a time to rely on your gut. Gemini is represented by twins, so obviously you need a car with a twin-turbo. 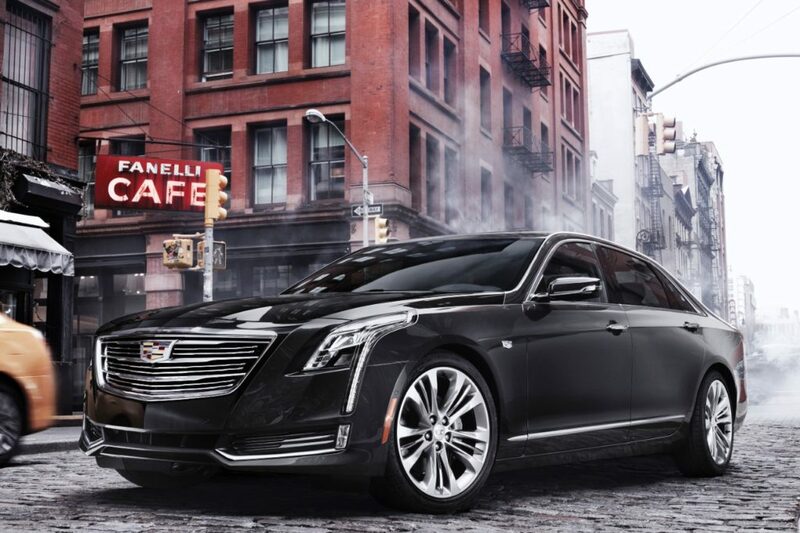 Check out the new Cadillac CT6, with a 3.0L twin-turbo engine. One push of the gas pedal, and you’ll know its the right fit for you. Friends and family are of the utmost importance to you. Don’t ever lose your desire to create a strong home that loves and cares for all those around you. Now, being family-oriented doesn’t mean you are a boring homebody. Your inner-swag is bursting at the seams, so let it out! 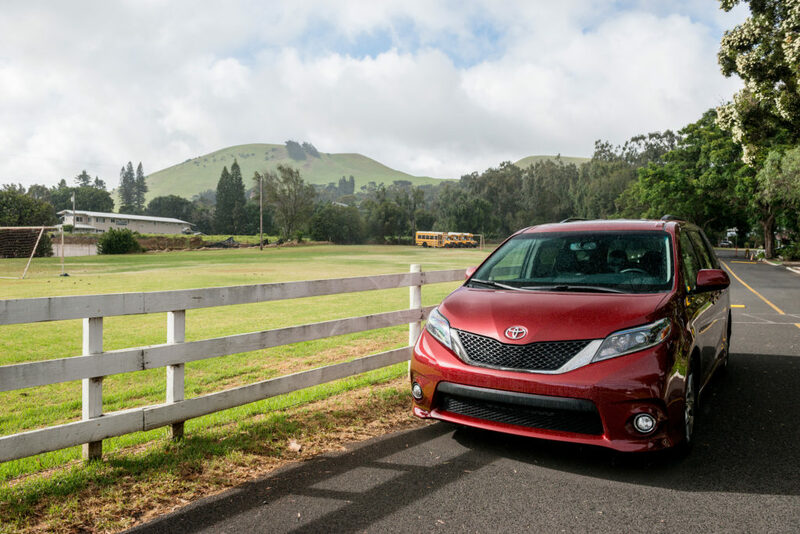 Carry around the whole family in a Swagger Wagon, the Toyota Sienna. This is a season of life where you need to calm down a bit. We know, you’re a Leo. You’re loud, proud, and love attention, but it’s time to take a break from the whole “hear me roar” act. You’ll be amazed what happens when you take extra time to listen to your friends and family intently before speaking. In order to hear your friends, you should buy a Tesla Model S. It has neck-snapping power and handsome looks to quench your pride, but it’s also one of the quietest cars on the road. As a Virgo, you are generous to a fault. Your loyal character is exemplary, but pick your friends carefully. People will take advantage of your goodwill if you let them. So instead of giving crazy Uncle Bobby another “loan” so he can feed his cat, put a down payment on a Ford F-150. 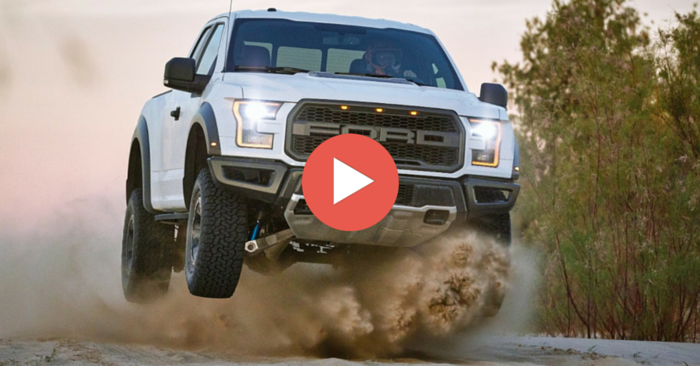 It’s a truck that will work as hard as you do. The lights are dim, flowers sit on the table, candles are lit, wonderful aromas fill the kitchen, and the wine has been poured. You’ve always been a romantic. It’s about to pay off. You’re about to meet your perfect match. No, not a person. You know you’re way too indecisive for that. 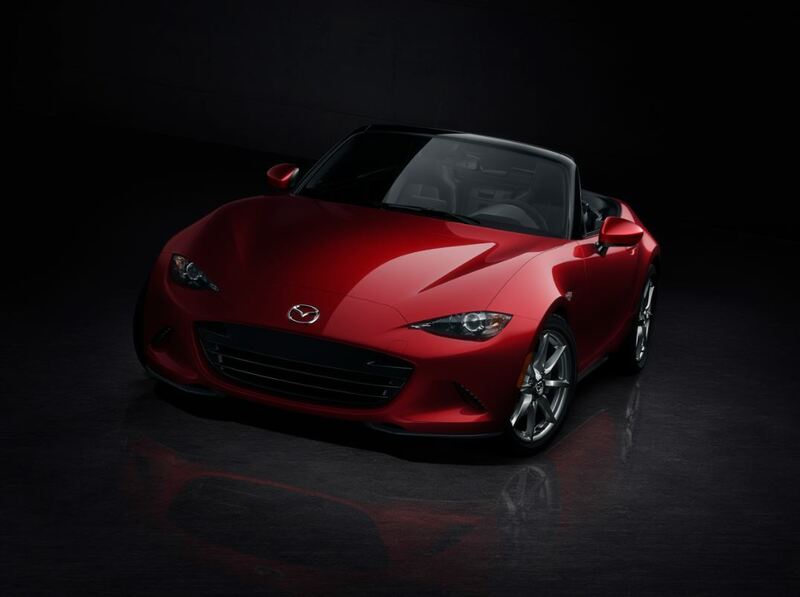 Like the balanced scales that represent Libra, you need a balanced, fun to drive Mazda Miata. The two of you will find infinite happiness together. People find you to be dominant, creepy, and dark. It’s a weird combination, but it works. When it comes to vehicles, it needs to be black (obviously). Your car needs loud speakers so you can share your screamo music with the world. 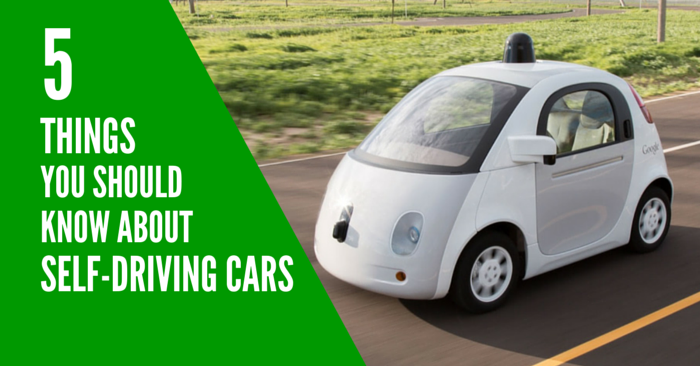 It can’t be a common vehicle, because you are far from mainstream. 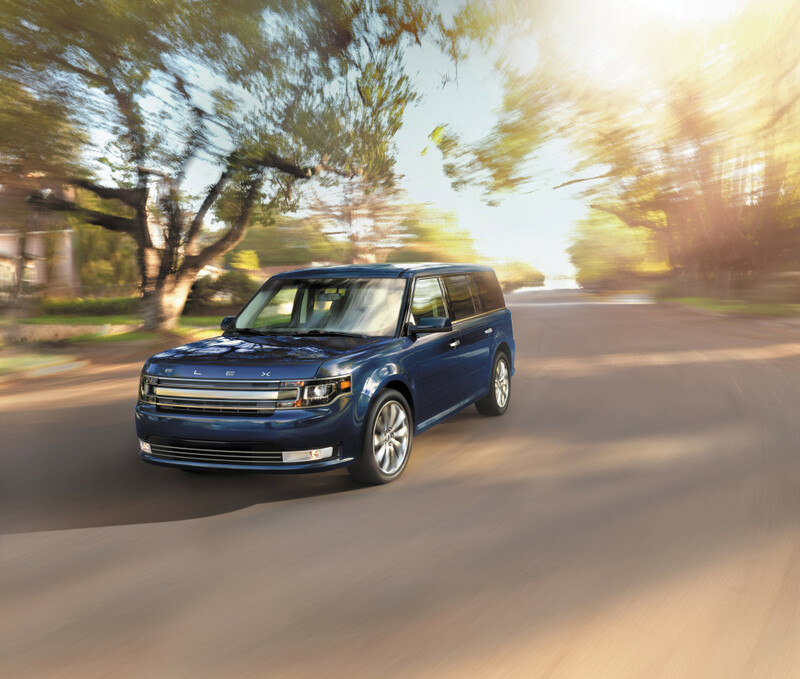 Check out the Ford Flex. It’s big, bold, unique, and unexplainably attractive (just like you). Didn’t like your vehicle horoscope? 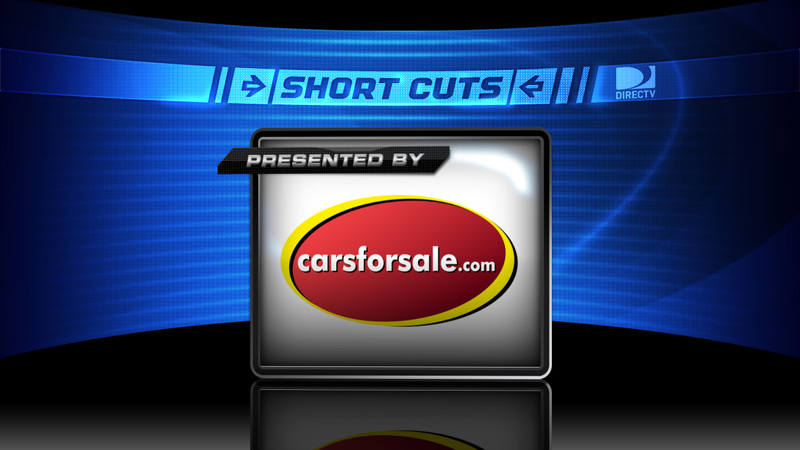 There are still millions of vehicles for sale on Carsforsale.com. 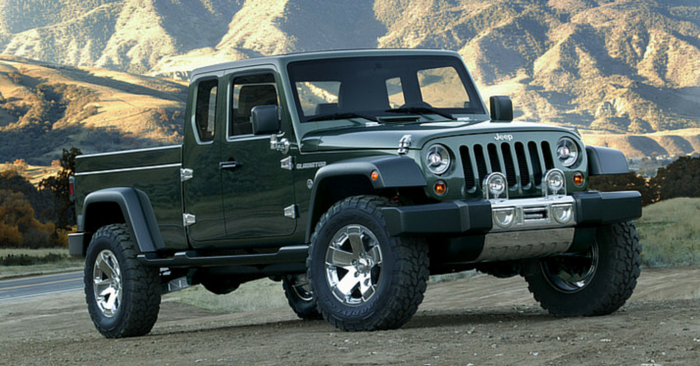 You’re sure to find the perfect set of wheels at the right price.